Before you buy it, consider the fact that you are converting DC to AC and back to DC again. Not good. There are battery packs that you use directly with DT. Pack>>>>cable >>>>DT. 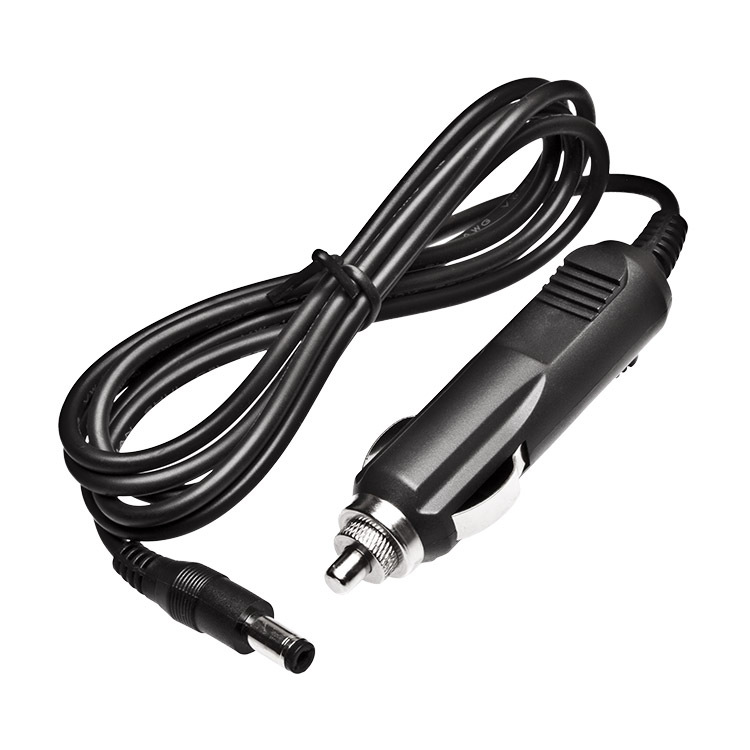 #1 would be more useful to me as a car owner since this can be used in case of sudden car battery drain (or to help a fellow stranded driver), plus the adaptor would let me play the DT right from inside the car. Option #2 is more bulky but also is kind of more reliable because the stock DT adaptor won’t do no wrong. Hey there, I’m also from Canada and was wondering how this unit is holding up? Didint end up buy a battery yet. 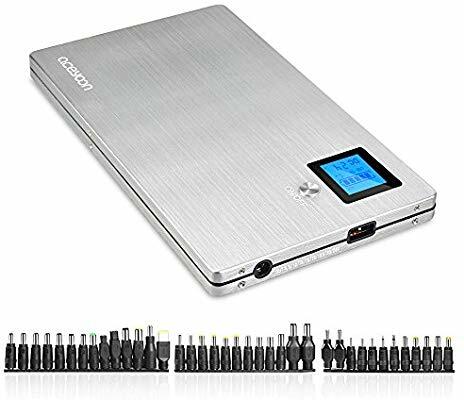 Thinking of trying a DC usb powered option as was recommended but not sure. How’s this cable holding up? It’s NOT as it ONLY O/Ps 5V, you need 12V. Ah shoot… thanks for checking more carefully than i did. Indeed, I guess you were probably ‘Attracted’ to it as MAC was mention, so therefore it must be good…? 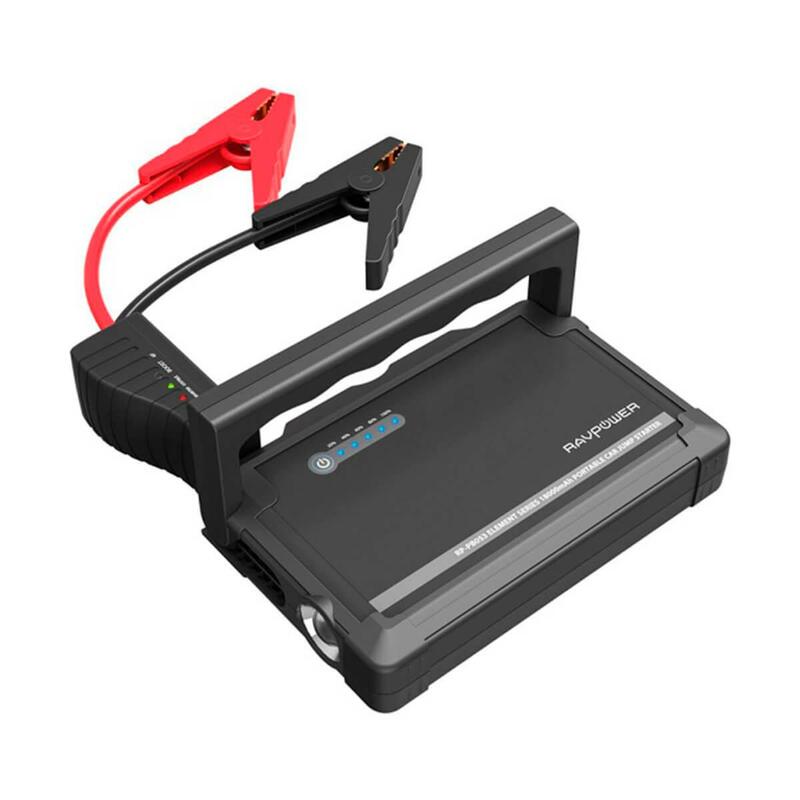 Look peeps, ANY battery MUST put out 12V, sure you can get another 5V to 12V convertor (mentioned and tested earlier in the post) but that’s fairly silly as it’s another conversion loss. The one I’ve mentioned is fine, just get that one, will power your lappi too. If you go through life being snarky to everyone you perceive to have less intelligence than you, you’re gonna have a bad time. I liked the aluminum case to be honest. 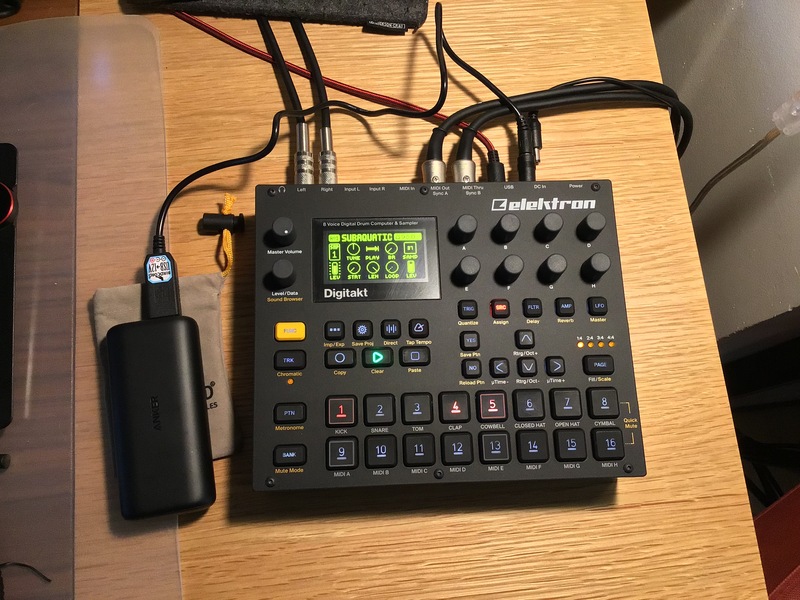 I just bought the Digitakt and am (surprise, surprise) looking for an external battery pack. 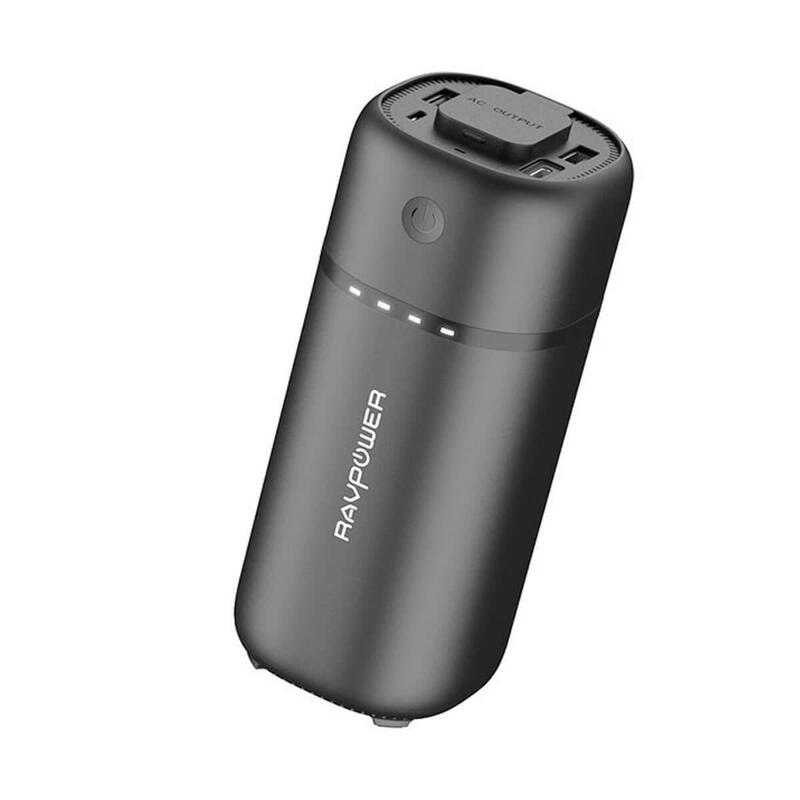 Unfortunately, the site will only allow me to post two links being that I am a newcomer, so I had to omit the RAVPower 27000mAh from the shortlist. I’m sure most of you can only vouch for the packs that you’ve purchased and used, but I would like for you guys to help me narrow down these 2 to the best possible option, or recommend another one outside of these perhaps? Hopefully this contribution can help newcomers to the thread have somewhere to start! XT Power XT20000QC2 just arrived. Well done you got the right one. Folk still asking on here and lots of other recommendations. This is the power bank I will be ordering as well. Its just the right size to throw some velcro on it and carry it anywhere. 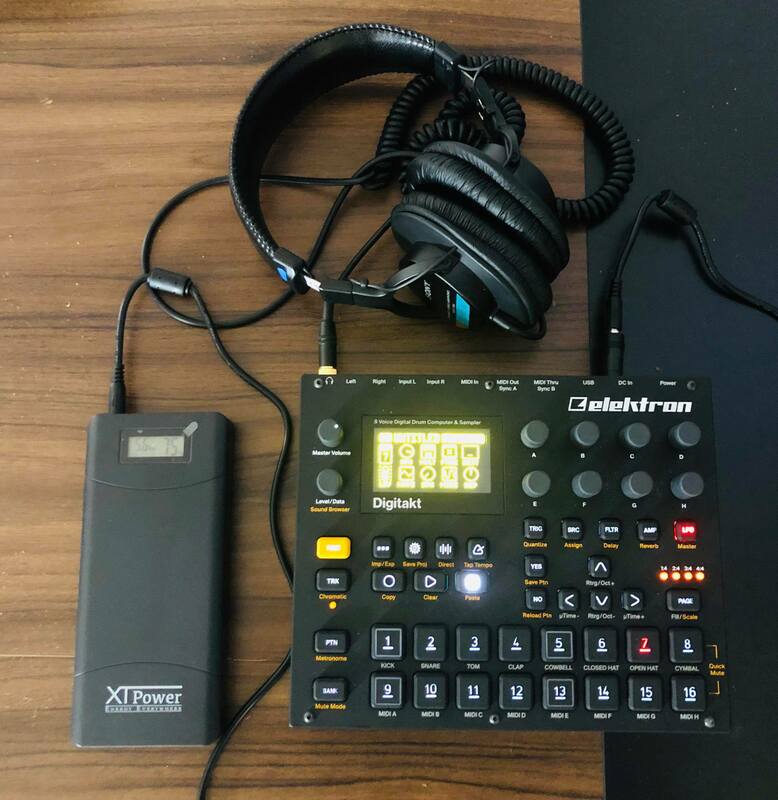 I will be making a case that fits the power bank, tb03, and digitakt to easily carry, open up, power on and play.